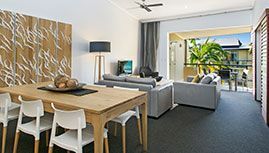 In the heart of Noosaville, Montpellier Boutique Resort Noosa is a stylish 4.5 star resort offering 19 two bedroom, two bathroom luxury apartments. Enclosed in private grounds on a beautiful tree lined street this luxury resort offers a peaceful haven free from the traffic of the river front yet is only a stone’s throw from all that Noosaville has to offer. Gympie Terrace’s award winning restaurants and cafes are just a short stroll as is the beautiful Noosa River with its safe sandy beaches and foreshore parklands. 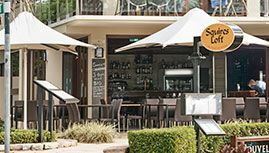 Enjoy the laid back village atmosphere and visit the acclaimed “eat street” of Noosaville which runs along the Noosa river foreshore…all within easy walking distance. Noosa’s Main Beach and Hastings Street are just a 5 minute drive away, or stroll down to the river from the resort and catch the Noosa ferry for a relaxing ten-minute cruise into the heart of Noosa. 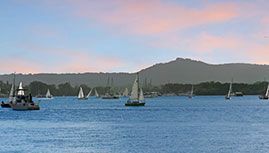 Noosaville offers a peaceful, laid back holiday experience with the advantage of being close to everything but not caught up in it. Just 100 metres from the riverfront, Montpellier provides a quiet, peaceful oasis in the middle of the village atmosphere of Noosaville with its bistros and boutiques. Accessible in-room and throughout the resort. 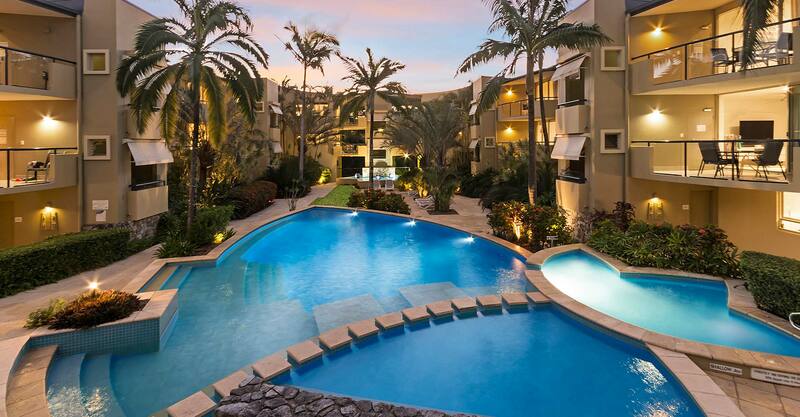 All apartments overlook the central tropical gardens and the stunning pool. There’s a separate hot spa pool, a paddling pool as well as a large main swimming area, all comfortably heated year round. We now also offer FREE WiFi at Montpellier Noosa Resort. Montpellier enables you to relax in style, seclusion and tranquillity, whilst you holiday in the paradise that is Noosa. 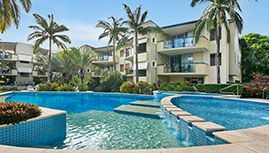 Montpellier Resort enables you to relax in style, whilst you holiday in the paradise that is Noosa on the Sunshine Coast.. The resort apartments at Montpellier are immaculate, fully self-contained spacious 2 bedroom, 2 bathroom air-conditioned apartments with full-width sliding doors to each balcony and outdoor settings for al fresco dining. Indulge yourself in 4.5 star comfort and luxury Noosa Accommodation. Noosa has an activity to suit all energy levels from a relaxing holiday to an action-packed adventure. 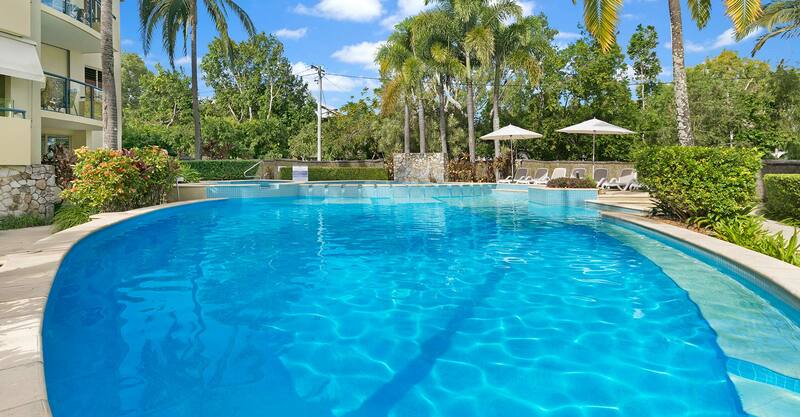 Montpellier Boutique Resort Noosa. Sitemap.